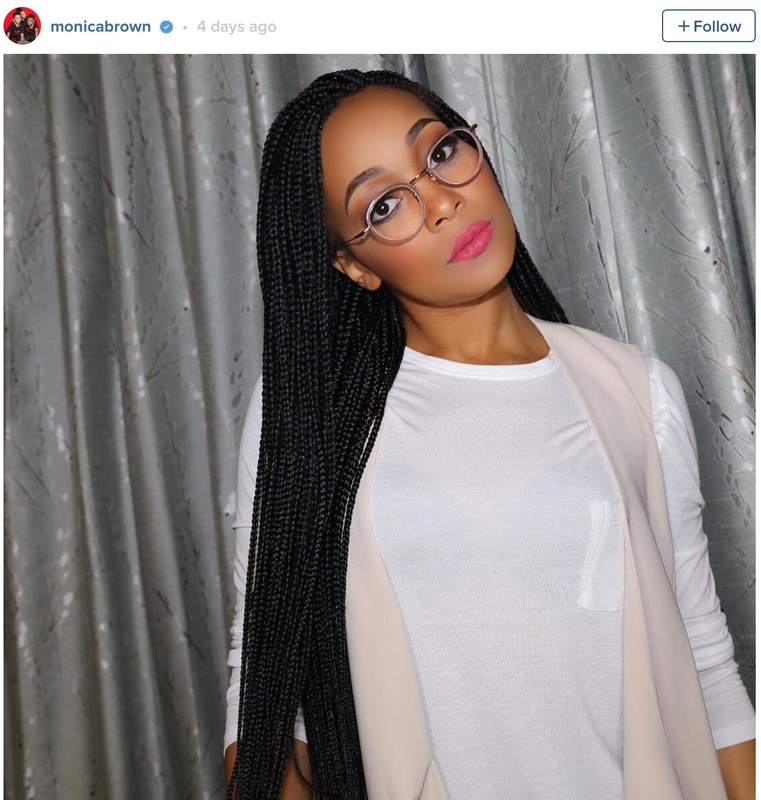 Singer, songwriter and actress Monica Brown opts for long, small braided box braids that are perfect for anytime of the year but wonderful for summer. Rocking them beautifully, she looks ready for any and every outing this summer holds. The busy actress Teyonah Parris took off from filming to share her much-needed vacay in the Bahamas. 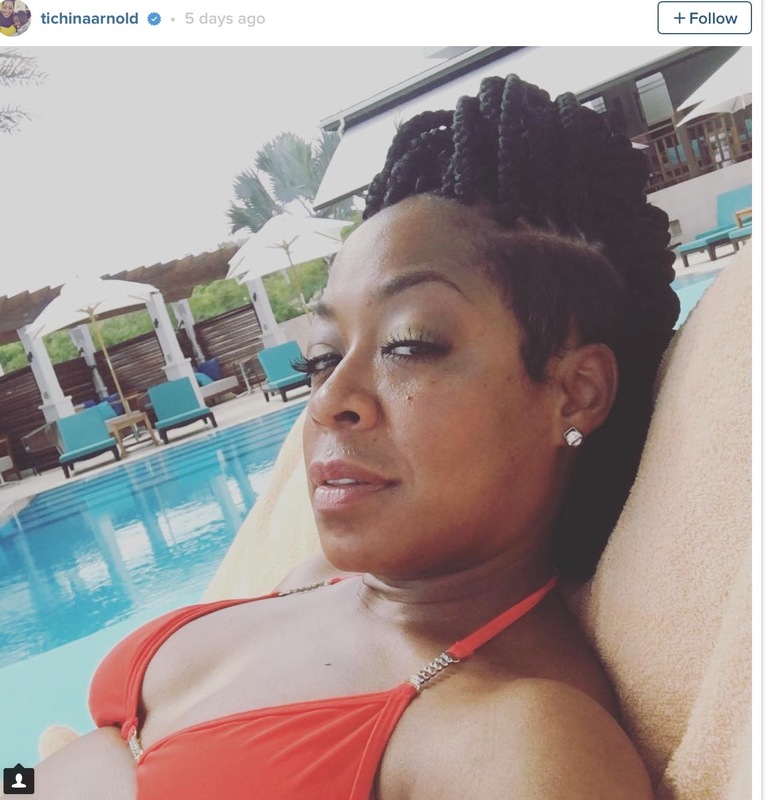 The star of the up-coming TV One Original Movie The Miki Howard Story shared fun in the sun while rocking shoulder-length Nubian twists and just how easily they make for lazy vacation days. 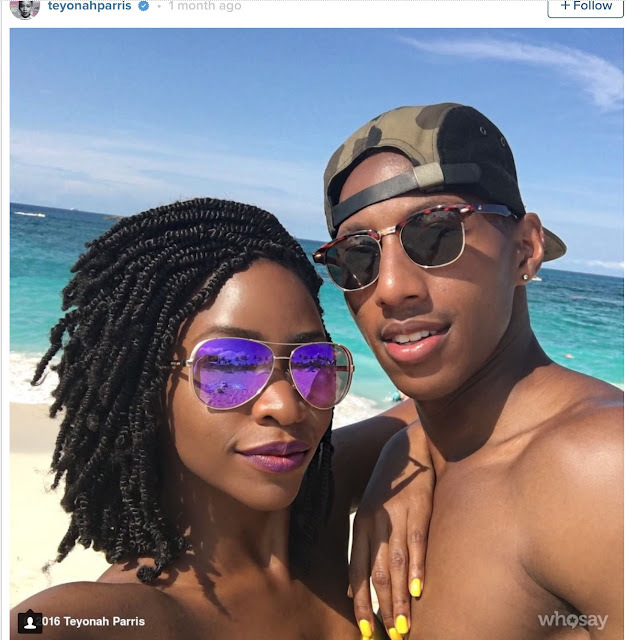 Tichina Arnold is enjoying the #IslandLife with gorgeous box braids and shaved sides. The actress and singer is taking off some time to enjoy the sun poolside with friends with a simple style that is just as elegant as it is functional. 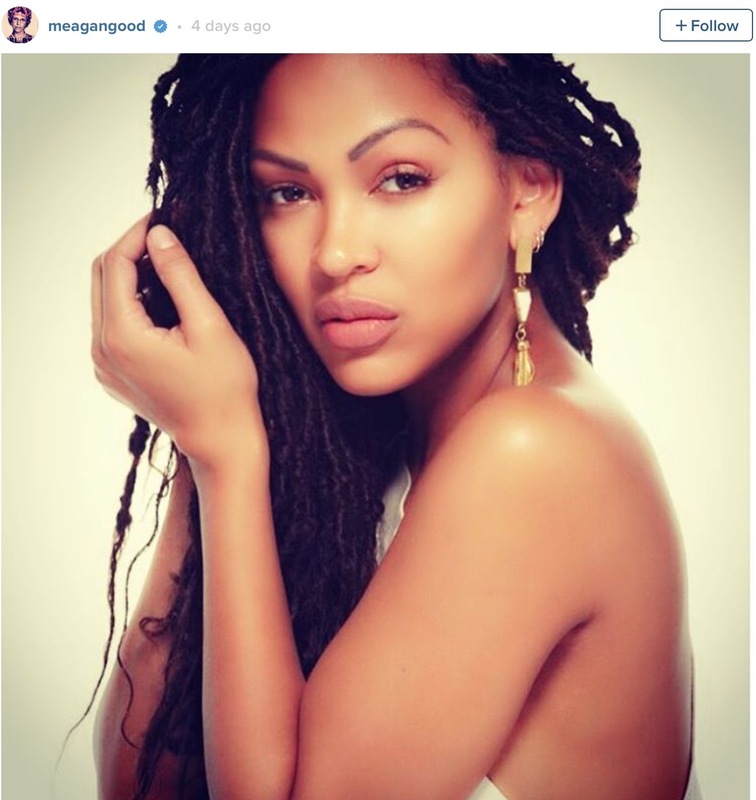 The beautiful Meagan Good is known for rocking braided styles and we love her goddess faux Locs that are also excellent for vacationing, night's out or everyday outings. Want to give them a try yourself? Here's a video on installing box braids and one for goddess faux locs that will make these styles more affordable and the perfect protective styles to rock this summer!